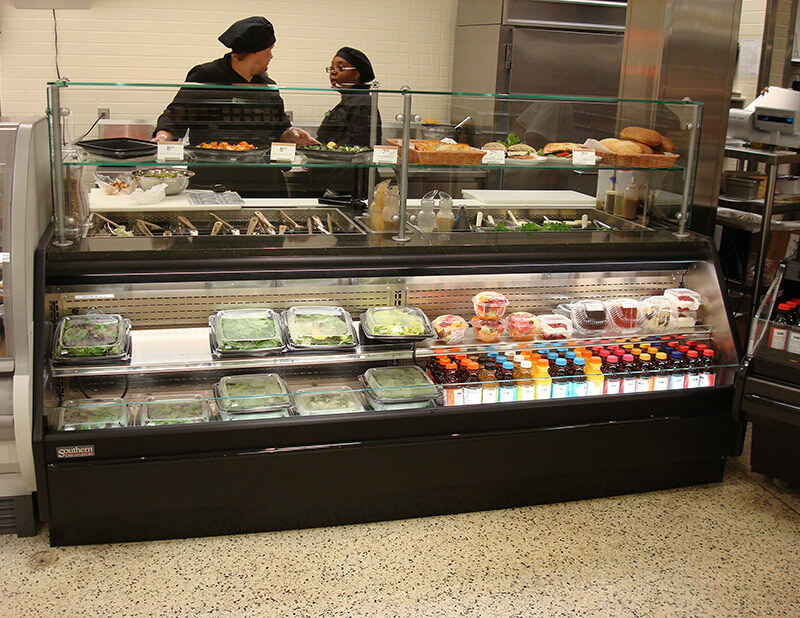 Similar to the standard PSSC, the PSSC-PX is a proven success in development of sandwich, sushi, salad, and/or pizza programs. 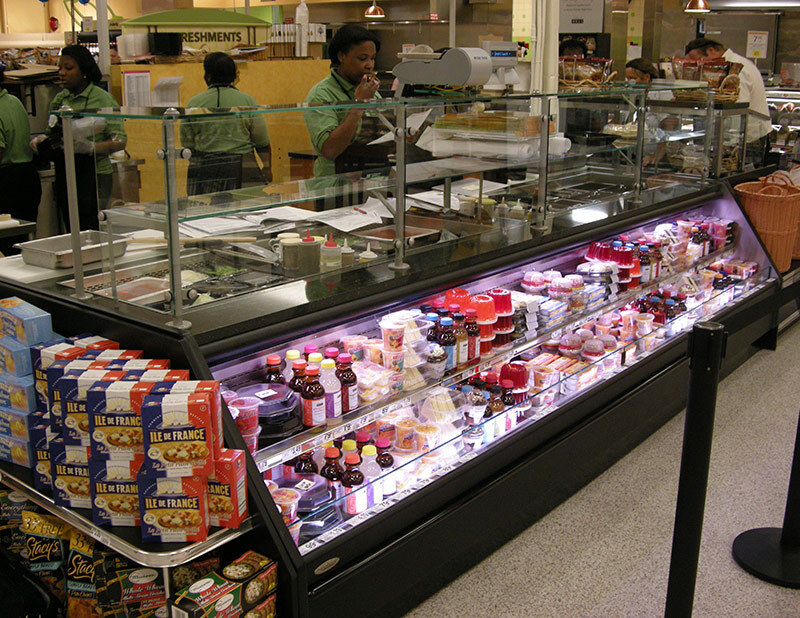 The PSSC-PX combines the features needed in a prep case with the 24/7 access of a self-service merchandiser, but is specifically designed to meet the needs and demands o a high-traffic, high-quality sandwich program. 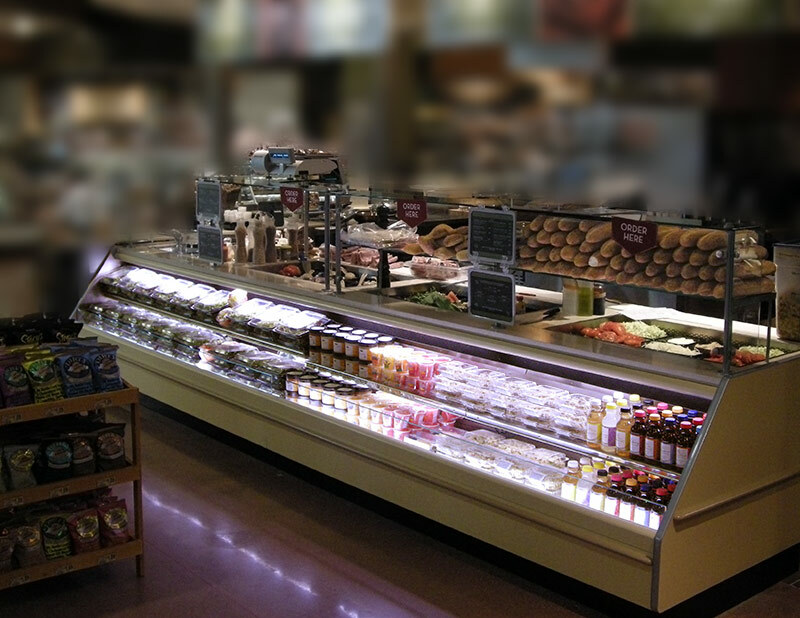 The PSSC-PX is available in various lengths and is suitable for sandwich, sushi, salad, pizza, and deli applications.